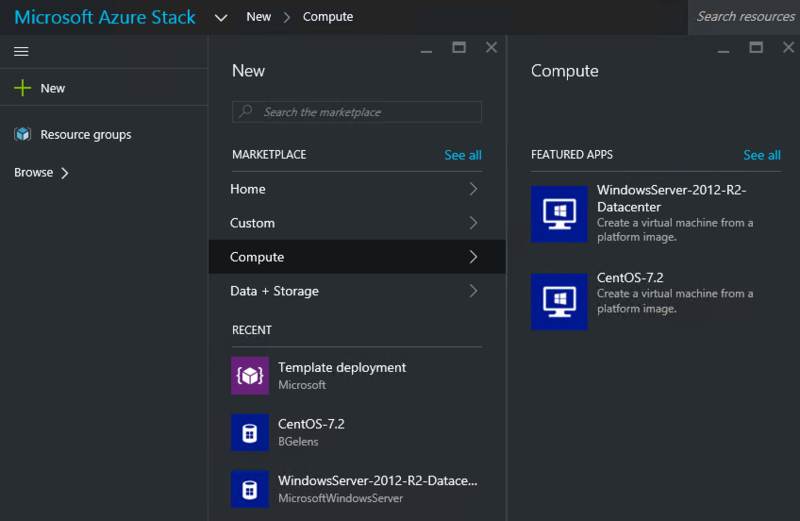 By default Azure Stack TP1 comes with a Windows 2012 R2 image available for the tenants. 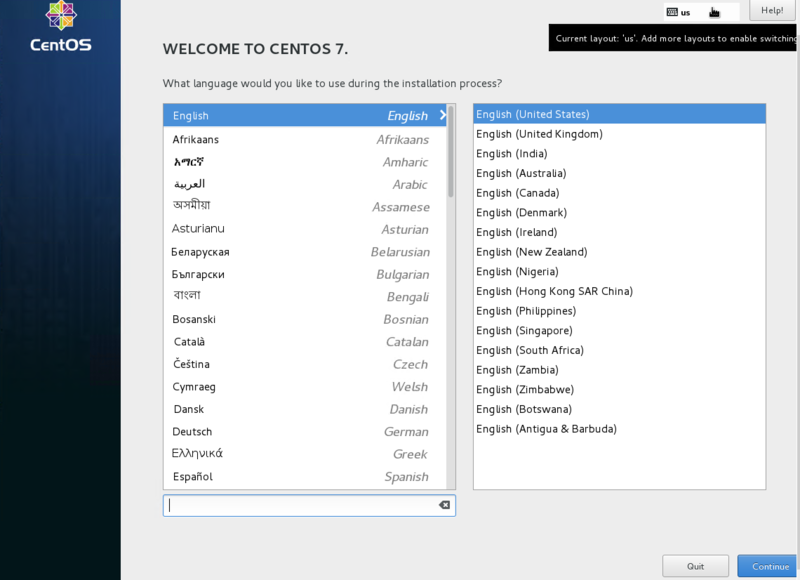 I wanted to expand my testing capabilities with a Linux deployment as well and I choose CentOS as my distribution. In this blog post I’m going to guide you through the creation of the image vhd on the Azure Stack box and making it available for the tenants. 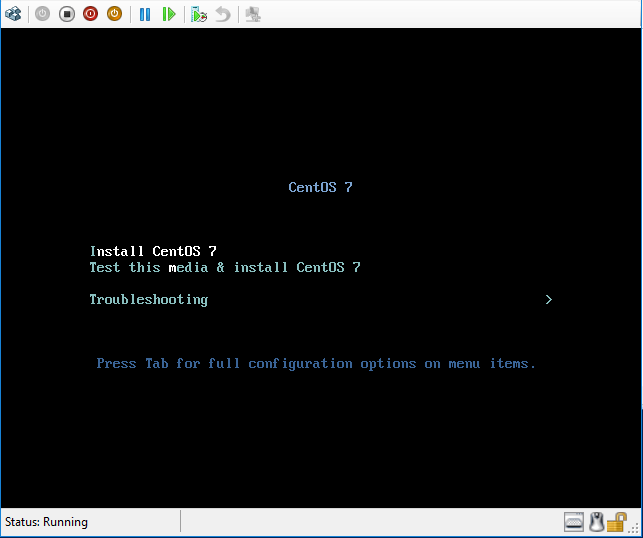 The script will download the CentOS iso and create and configure a VM. 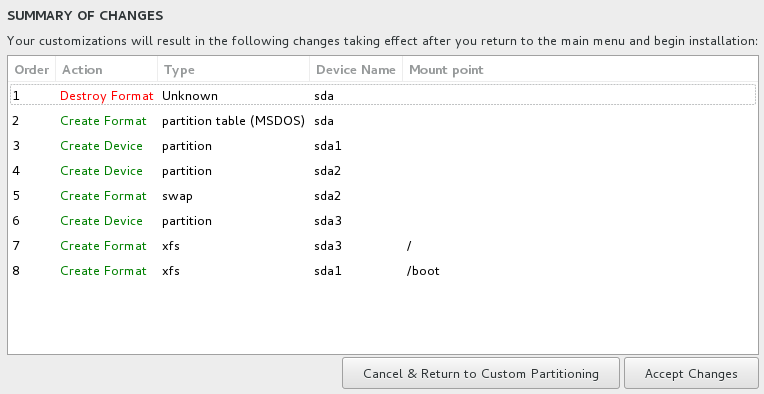 Then it will set the Isolation settings inline with the ADVM VM. Finally it imports a function used by the fabric installer to assign the port profile associated with the Azure Stack VMs. 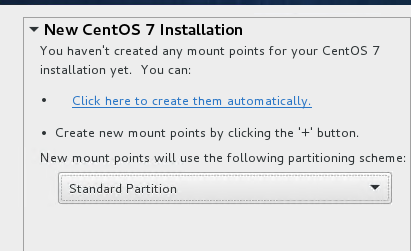 Without it, there will be no network connectivity for the VM. Next hit “ESC” and type “:wq” which stands for write and quit. This will download the latest Windows Azure Linux Agent from GitHub (release notes). This is a pre-release containing fixes specifically for Azure Stack. Normally you would not take this route but you would install the package from a package repository using yum (this pre-release version however is not yet available through this route). 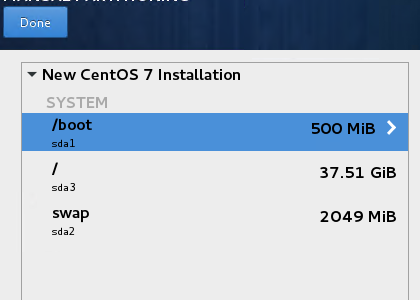 Next generate a new grub config. Change BOOTPROTO=dhcp and remove the lines IPADDR and NETMASK. Now the image is properly prepped, we can add it to the PlatformImages Directory of the Compute Resource Provider. Microsoft shipped a PowerShell script to help with the procedure and generate the json manifest for you.